We’ve been a bit quiet lately …..
New to Machine Knitting? Just returning? 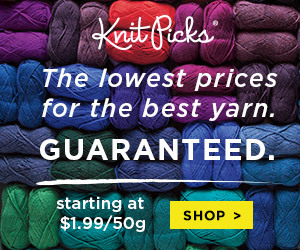 What is Knit it Now?